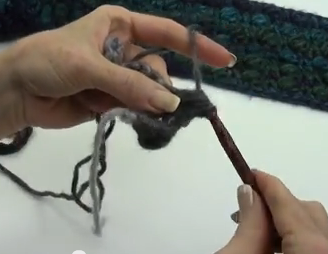 When we brought you the Bobble Hat video tutorial we promised the scarf pattern would be coming up soon. Well, here it is! 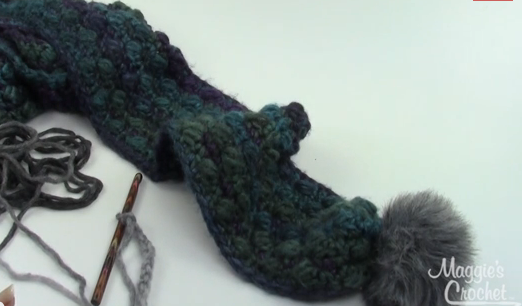 The Saturate Bobble scarf features the same “bobble” or “puff” stitch that we used on the hat. 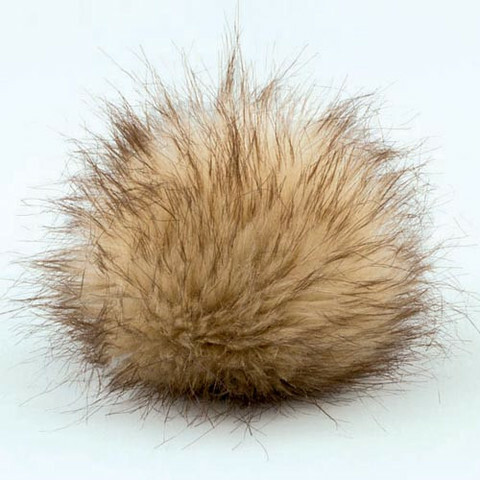 It also features the adorable faux fur pompoms in place of the more traditional fringe you sometimes find on scarves. 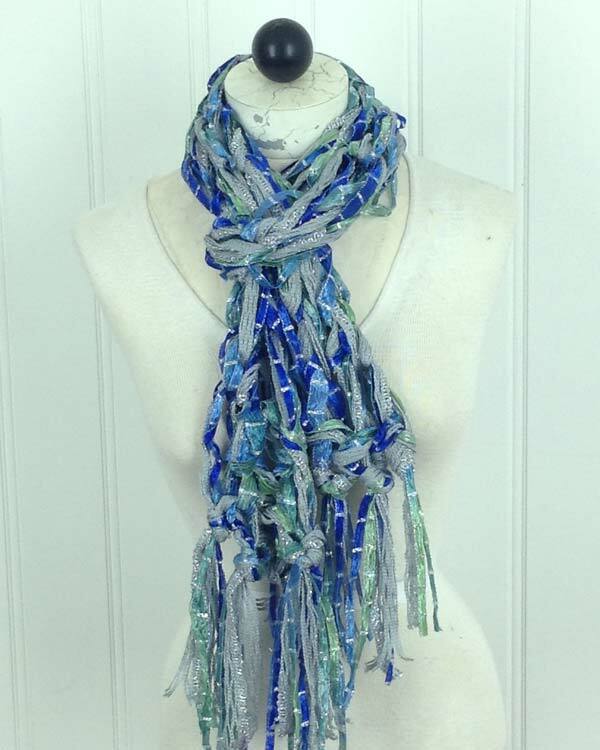 This crochet scarf is sure to keep you warm and toasty all winter long, especially if you wear it with the matching hat. 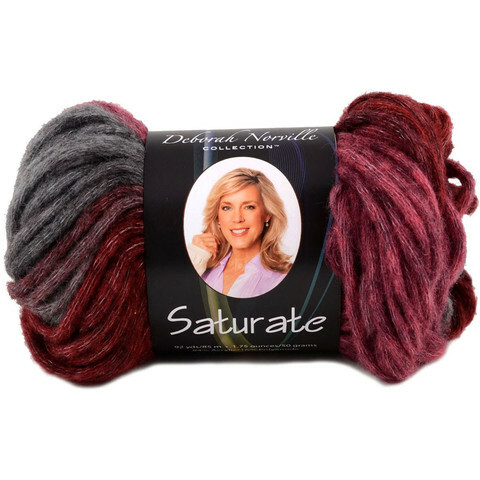 For the scarf, as for the hat, we are using Premier Yarns® DN Collection® Saturate Yarn. 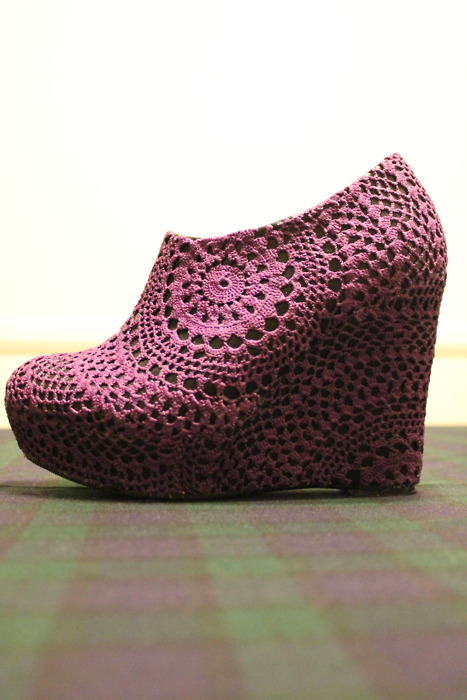 This is a very light weight, bulky #5 yarn that works up very quickly. It comes in 6 beautiful colors. The skill level for this project is intermediate. 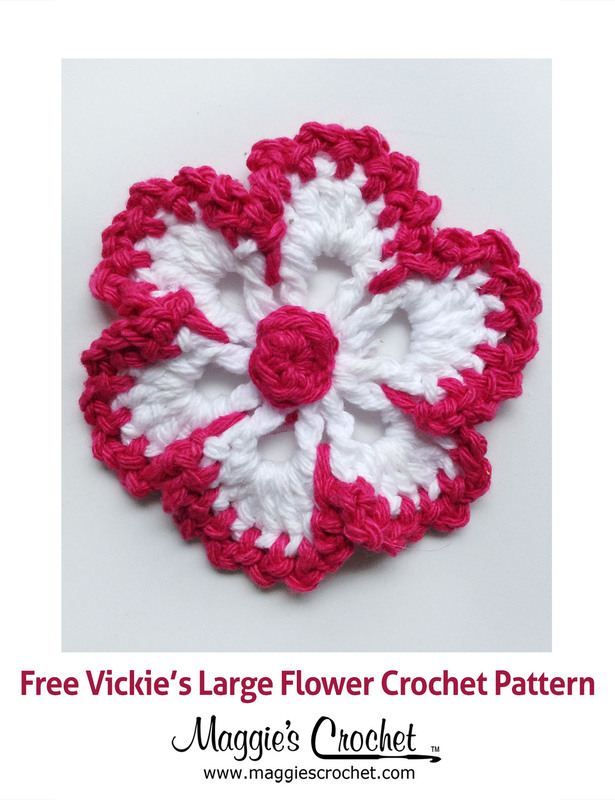 The pattern can be found here (you may already have it if you already have the hat pattern), and remember to click on the download button on the right side of the screen to get to the pattern. You will also need two faux fur pompoms. Here are some still images from the videos for you. Here are the quick links to the products and videos contained in this post. You should now have a very stylish, warm and cozy hat and scarf set. 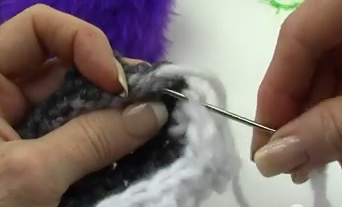 If you missed the videos on making the Bobble hat, you can find them here. Bundle up, it’s COLD out there!